Thanksgiving is fast approaching. We are all busy decorating, cooking, and preparing for family meals together. I have been blessed with some unexpected family time this week. This week is Thanksgiving break for my kids and me. Also, due to some rainy weather my husband has been unable to work, so we spent all day together yesterday making memories. I have been making preparations for the many different foods I have been asked to cook for Thanksgiving dinners with family. I have enjoyed watching my husband and my children play together here at home. When I think about Thanksgiving I think about family. Thanksgiving for us has always been a time of food and fellowship, and football, as I am sure it has been for most people. Today I want us to take a minute and reflect on the real reason for Thanksgiving. I understand that we all enjoy the food, the visits with family, and the occasional football game, but I do not want this to cause us to lose sight of what thanksgiving is really about. As we enjoy this thanksgiving season I want us to remember to have an attitude of gratitude. We need to make sure that between cooking and cleaning up, visiting with family, and cheering on our favorite football team that we do not forget to thank God for all His many blessings. We must remember that it is only because of Him that we are able to celebrate with the friends and family that we have. My dad offered a challenge to our children Sunday at children’s church and I would like to extend this challenge to you as well. Some time other than meal time, stop for a moment and thank God for something. It is amazing how much we realize that we have to be thankful for when we start counting our blessings. Thanksgiving is a time of fellowship, fun, food, and family. Let us take the time this week to thank God for the ability to enjoy each of those things. We are a blessed people. Let us today give God the honor and the glory for the blessings we receive. 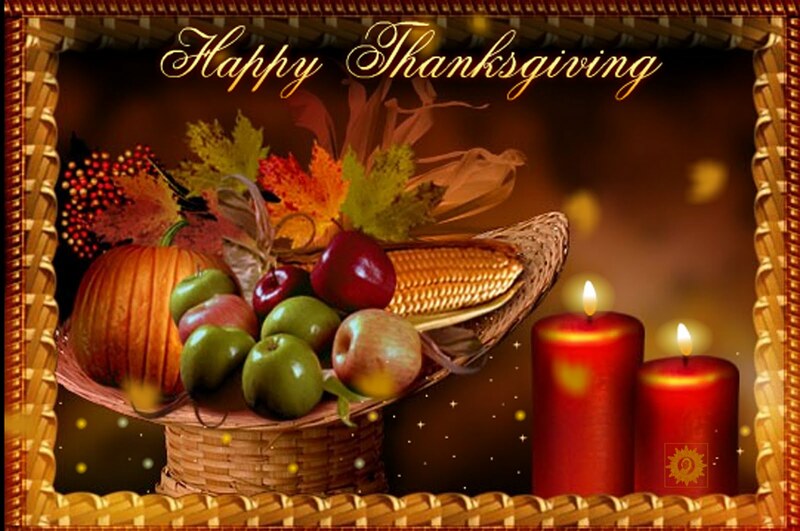 I pray you have a wonderful Thanksgiving with your family and friends. I am going to take the rest of this week off from blogging and enjoy the blessings that God has given me. I pray that as we go through the rest of this week that we will remember to give thanks to God for the blessings that he has bestowed upon us. I pray that you will have an attitude of gratitude. Wow, EFED have been nominated for its first award! Thank you Jazzybeatchick for the nomination. 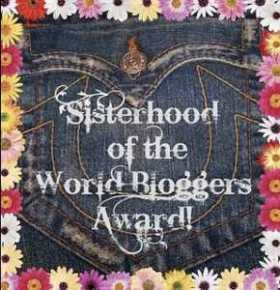 It means a lot to me that you have chosen my blog for this award. First, I want to take a moment and thank God for all His many blessings. What an honor to be able to spread God’s love to people all over the world. My prayer is that I will continue to bless others as we share in God’s word together. My husband, for always being supportive and encouraging in whatever I feel the Lord leads me to do. You are a blessing to have as a husband. I look forward to many more years together. My aunt/Editor, for being so gracious as to fix my many grammatical errors and for encouraging me along the way. Thank you for teaching me what being a Godly woman is all about. Mandi Parkhurst who runs Proverbs For Life, for encouraging me to listen to God and to start my own blog. Thank you for being such a great role model and example of a Godly woman. Here are the rules that are to be followed by the recipient of this award. What is your passion? ….. 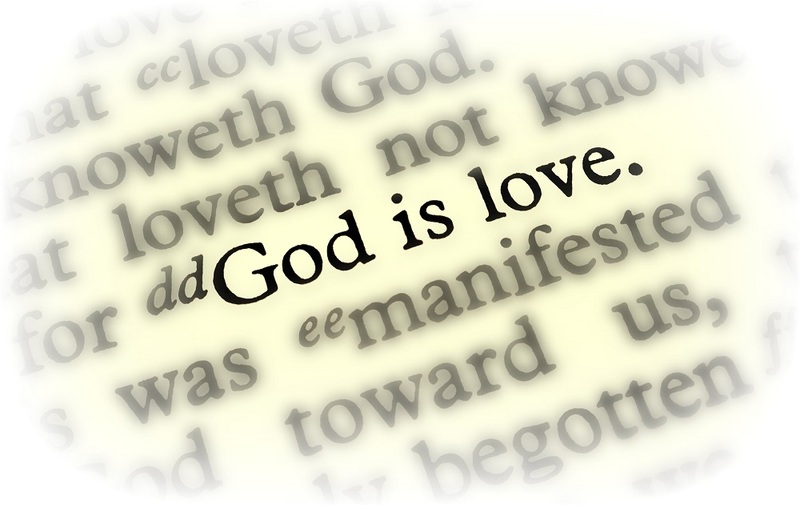 Encouraging others and sharing the love of God with those around me. Each of these ladies has been such a blessing to get to know. Thank you for allowing God to use you for His glory. I will tell you right now, I can not get anywhere by myself. I jokingly say that when God made me, He left out my sense of direction. As funny as that may sound I am here to assure you that it is true. If I am not familiar with the area or if I do not have a GPS, I promise you that you do not want me to drive. My husband on the other hand is great with directions. Thank God, I married a truck driver. I have yet to see him get lost. While I say I have no sense of direction, I jokingly call him my human GPS. I never have to worry when we get in our car to go somewhere. Even if my husband does not know exactly where we are going, he always seems to find his way there. I want to encourage you today. Let Jesus be your GPS. Allow Him to show you the way to Salvation. Just as Jesus told his disciples, “I am the way.” He is telling us still today. Do not let yourself be deceived. There are many who will try to tell you that many roads lead to Heaven. 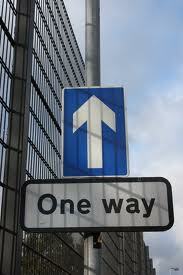 God’s word tells us that there is only one way. I pray today that you are allowing God to lead you. I pray that you are allowing Him to have the driver’s seat. You see, He does not need a map to show you the way; He is the way. If in reading this today you realize that you are on the wrong road, if you realize that in trying to make your own way you have gotten lost, there is still hope. Pull over, stop and ask God for directions. I promise you that He will meet you right where you are. If you ask Him, He will climb in the driver’s seat and He will lead you where you need to go. Today, on this Veterans Day, I want to take a moment to say, “Thank you” to all of the men and women who have served our country. I can not imagine the sacrifices that you made. Thank you for protecting our freedom. Thank you for standing up for our country when others would not or could not. There are not enough words to say to express the gratitude and respect I have in my heart for all the ones who have given their time and their lives for our country. To the families of the countless fallen heroes I would like to say, “Thank you.” I want to encourage your heart today by reminding you that this sacrifice was not in vain. Others may forget the sacrifices made, but God knows. He sees. He will never forget. I pray today that God will wrap you in His comforting arms. 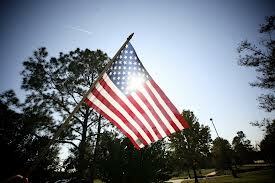 To the families of our veterans I would like to say, “Thank you.” Thank you for the sacrifices that you made. Thank you for the support that was shown to your loved ones as they deployed to do the job they felt they had been called to do. On this Veterans Day I want us to remember to thank our Veterans. Take the time today to let someone know how much you appreciate the sacrifice they made for our country. Find a way to honor a veteran today. Remember to offer a word of encouragement and support to the families of our fallen heroes as well. May we never forget the sacrifices that were made for our country.